Have you ever heard the phrase “Necessity is the mother of invention”? No truer phrase has ever been uttered. You see, when certain people have a need to accomplish something they will find a way. And who is better than anyone at coming up with ways to accomplish things? That’s right….Rednecks. I live in the deep south and was born and raised here. So I know what I’m talking about here. In fact, the first hack on my list is one that I came up with (although I’m not the first). Yeah, you need a shower head…yeah, you don’t have much extra money for luxuries like shower heads. But hey, you’ve got plenty of empty Natural Lite cans. 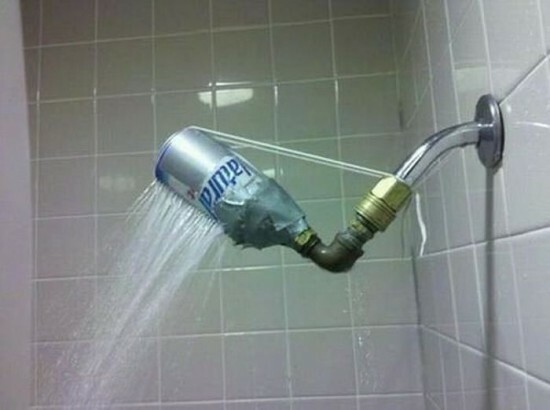 This is an epic Redneck Hack as far as I’m concerned. It’s so simple…yet brilliant. It looks like this guy took a Natural Life can and poked a lot of small holes in it. Then used duck tape (or duct tape if you prefer) to attach it to the pipe. Then of course you must add a piece of string to ensure that it is secure. I would think the green folks out there would love this too since it’s technically recycling. 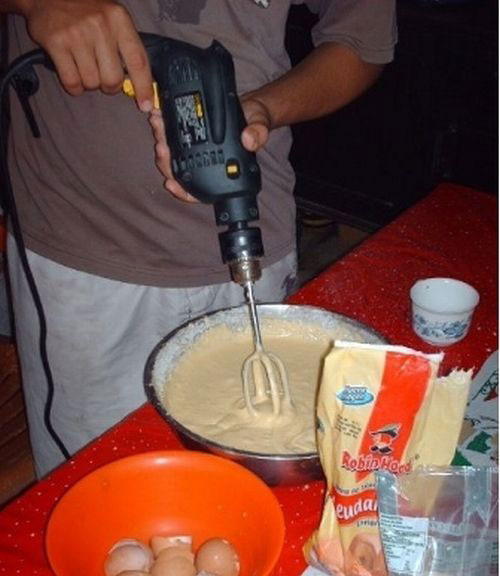 This is a redneck hack for you bakers out there. Once again, it’s brilliant in it’s simplicity. 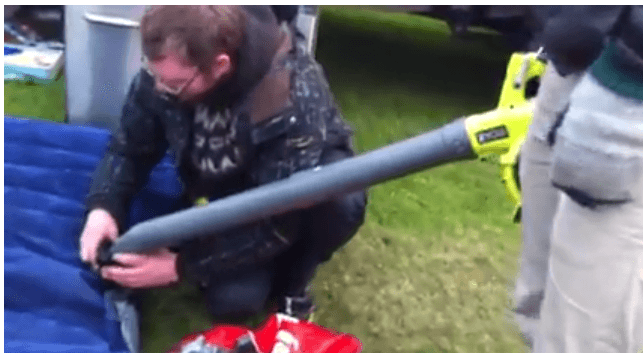 Just insert a mixer attachment into a power drill and there you have it. You can even use cordless drill to make it even more convenient. There are rednecks everywhere. But the largest concentration of rednecks and therefore redneck hacks is the south. The south is very hot and this hack tries to alleviate some of the sweltering heat. 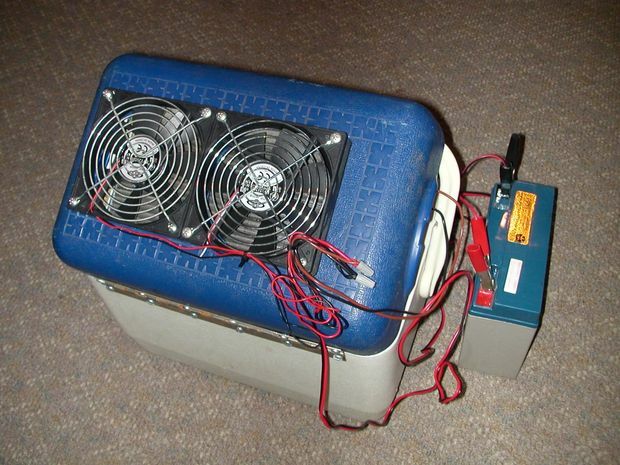 Basically some ingenious rednecks have turned an ice chest and some fans into a portable air conditioner. 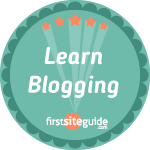 I love this one and here is a step by step articleon making one. These are just four of the MANY redneck hacks out there. I’ll do another post next month with more redneck hacks to make 2014 awesome. Let me know some of your favorite hacks in the comments below.